New Delhi, April 3 - The Indian Premier League (IPL) has attracted controversies as much as it has provided a platform for cricketers from across the globe to showcase their talents. If Virat Kohli stole the show with back to back hundreds in the 2017 season to help RCB qualify for the play-offs, the 2018 edition saw the Cauvery Water dispute forcing Chennai Super Kings to move their base from Chennai to Pune. The High Court while pulling up the Board of Control for Cricket in India (BCCI) ordered that 13 games in the eighth edition of the league be moved out of Maharashtra. 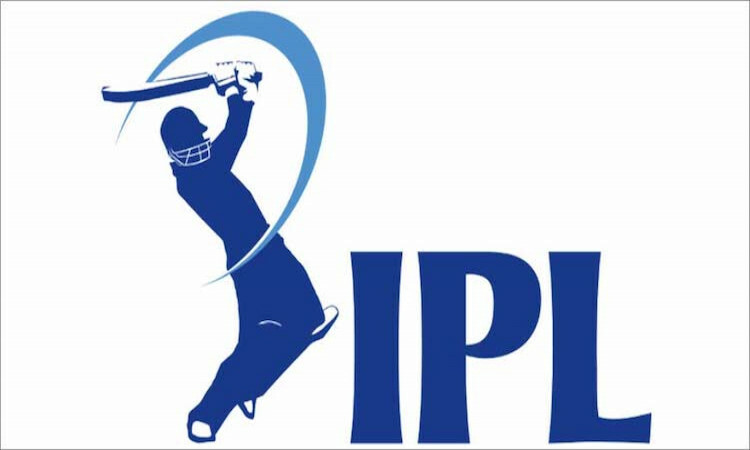 Even though both Mumbai and Pune IPL teams had promised to use treated sewage water to maintain grounds as also donate to the drought-relief funds, the court did not relent. It was reported that operations were being cancelled in some hospitals in the state due to the paucity of water. The Supreme Court also dismissed the petitions of the Maharashtra and Mumbai cricket associations to set aside the Bombay High Court order. Mumbai Indians all-rounder Kieron Pollard wasn't pleased with Sanjay Manjrekar's comments during his team's match against Kolkata Knight Riders. The former India player had said that the all-rounder lacks the "brains" to play early in the innings. Annoyed by the reaction, Pollard took to Twitter and wrote: "@sanjaymanjrekar you feel any positive can come out of your mouth because you get paid to talk you can continue with your verbal diarrhoea. "Do you know how I get big so.. about BRAINLESS.. words are very powerful .. once it leaves you can't take it back.. sins of parents fall on...(sic)"
Back in the IPL after serving a two-year ban, Chennai Super Kings were asked to shift base from Chennai with the protests over the Cauvery issue getting bigger. The decision was taken after political parties, activists and social groups strongly opposed the hosting of the league matches. The BCCI shifted Chennai Super Kings' home games to Pune after there were huge protests during the first game of the season between CSK and Kolkata Knight Riders. An unidentified protestor even flung a shoe at Ravindra Jadeja during the match. The umpiring woes notwithstanding, the biggest controversy in the 12th edition of the IPL has been Kings XI Punjab skipper R. Ashwin's decision to "Mankad" Rajasthan Royals batsman Jos Buttler. While Ashwin made it clear that he had not done anything against the law, there were cries in certain sections that as skipper he should have maintained decorum and not played against the spirit of the game. The house was divided with some pundits saying that Ashwin didn't require to warn Buttler as per the new rules, others said that despite the change in rules, a warning should have been given to the batsman.